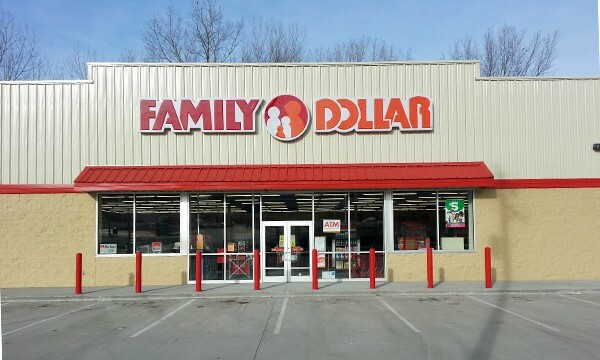 LANE4 currently represents Family Dollar on a tenant representation basis in Western Missouri. With an excellent understanding of Family Dollar’s needs, LANE4 was selected to build a 8,320 square-foot, free-standing facility for the national retailer. 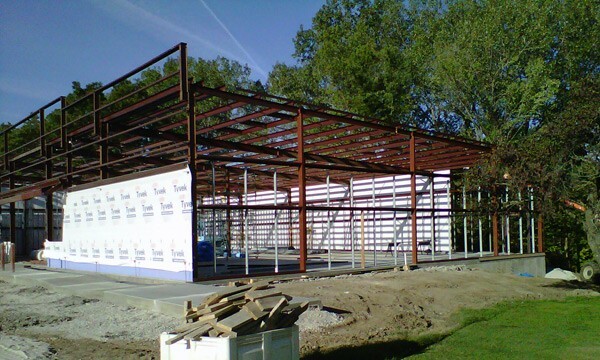 The project was completed in the fourth quarter of 2012. LANE4 continues to be involved in the growth plan for Family Dollar by handling site selection and negotiation, and with opportunities for additional build-to-suit projects.